Simulation training is a well recognised educational tool for healthcare professionals. It is increasingly commonplace and advances in technology have led to a wide diversity of training methods. It allows clinicians to practice high risk, low frequency events in a safe and controlled environment. 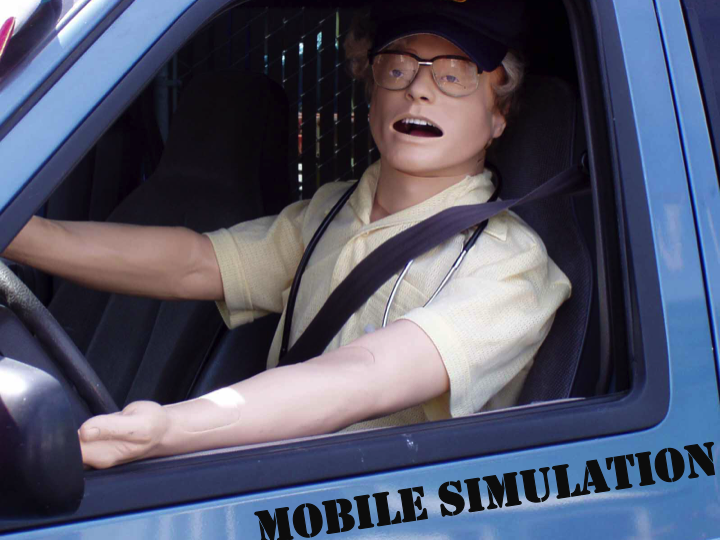 Mobile simulation can be defined as ‘simulation training that occurs outside the Simulation Centre’. This can include training done ‘in the field’ or ‘in-situ’. 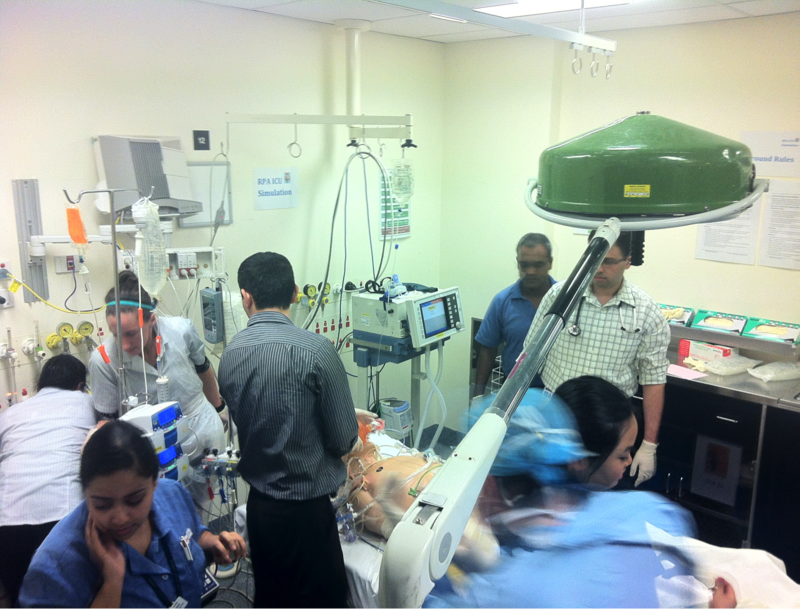 In-situ simulation training occurs at the point where healthcare is provided, using normal workplace equipment. Participants act in their normal roles, during normal working hours, which is thought to enhance realism and validity, and may decrease the anxiety that some clinicians associate with traditional simulation training. it is low cost and simple to set up – the equipment is already there! This type of training is suitable for many environments: the ICU, emergency department, theatres, the recovery room, delivery suite, the wards, hospital corridors, the car park and pre-hospital settings to name but a few…. mobilesim is a resource for anyone involved in medical simulation occurring outside the comfort of the Sim Centre. It was born of the Severn Mobile Simulation Group, which I set up with Dr Sara Cook in 2010 to provide a standardised approach to in-situ simulation in ICUs across the Severn Region of the UK. Like its owner, mobilesim is now based in Australia.. I don’t mean to gloat, but at Royal Prince Alfred ICU in Sydney we trained over 500 doctors and nurses in 2 years, with pretty darn good feedback. With a bit of hard work, a bit of funding and a good imagination, you can achieve the same. Please feel free to use any of the resources on this site, and feel free to share yours! 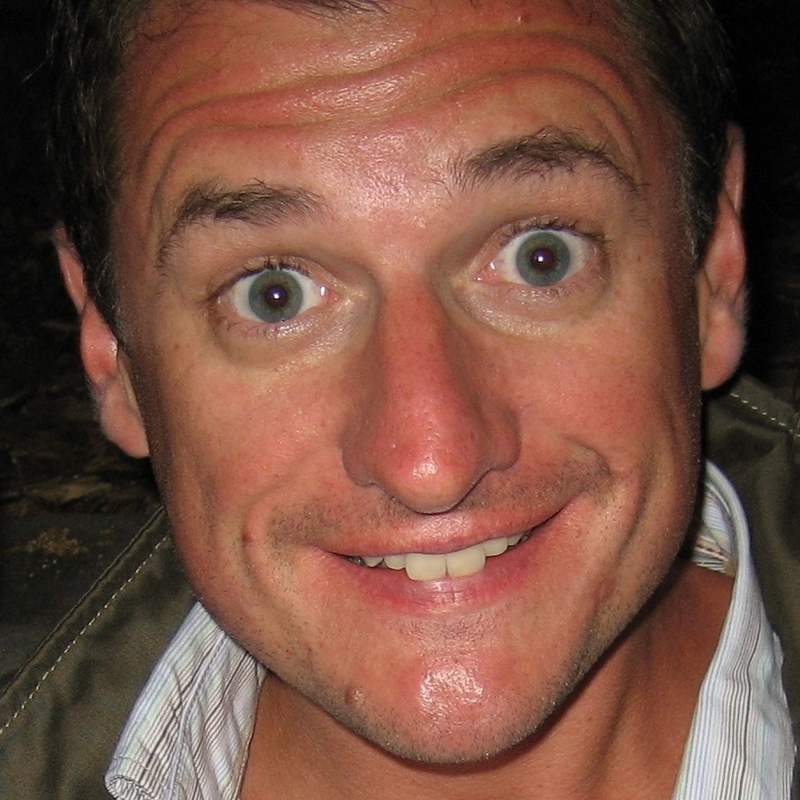 Intensivist, sim trainer, ex-anaesthetist airway educator, quality and safety guru. And here’s the slides from the mobilesim session at the Education workshop SMACC 14….